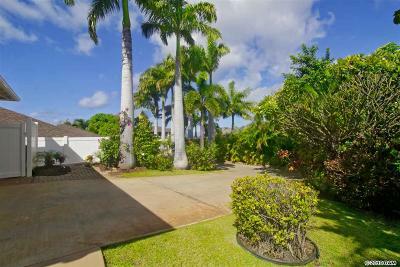 Ke Alii Kai is a beautiful newer subdivision on the southern slopes of Haleakala in south Kihei. 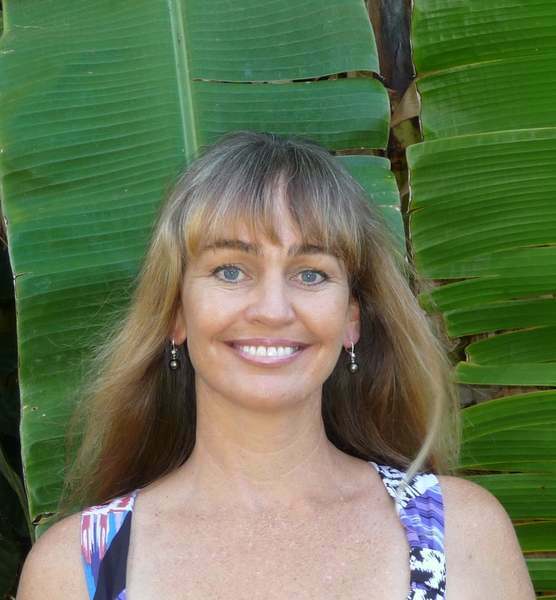 It is located about two blocks from pristine Kamaole I beach. The 95 homes in this Kihei development are built along the contours of the natural gulch, with seven different models of one and two story homes to choose from, some with seperately built detached ohanas. Some of these homes have nice ocean and mountain views. Ke Alii Kai has to be one of the better planned newer developments in Kihei and is conveniently located near Kamalii Elementry School in Kihei. Just minutes from world class golf courses, fine restaurants and over a dozen beautiful white sandy beaches, Ke Alii Kai's location couldn't be much better. Home sizes range from 1,400 sq. ft. to 2,400 sq. ft.